Virent established a strategic Consortium with Tesoro, Toray, Johnson Matthey and The Coca-Cola Company focused on completing the development and scale up of Virent’s BioForming® technology to produce low carbon bio-based fuels and bio-paraxylene (a key raw material for the production of 100% bio-polyester). 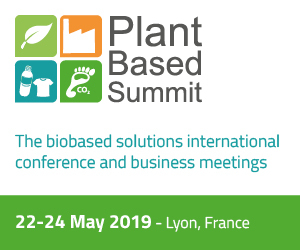 The Consortium members will work together to finalize technical developments and commercial arrangements, with the objective of delivering a commercial facility to produce cost effective, bio-based fuels and bio-paraxylene. Virent and Tesoro announced last Tuesday they have reached an agreement for Tesoro to become Virent’s new strategic owner. The acquisition will support the scale up and commercialization of Virent’s BioForming® technology for the production of low carbon bio-based fuels and chemicals. 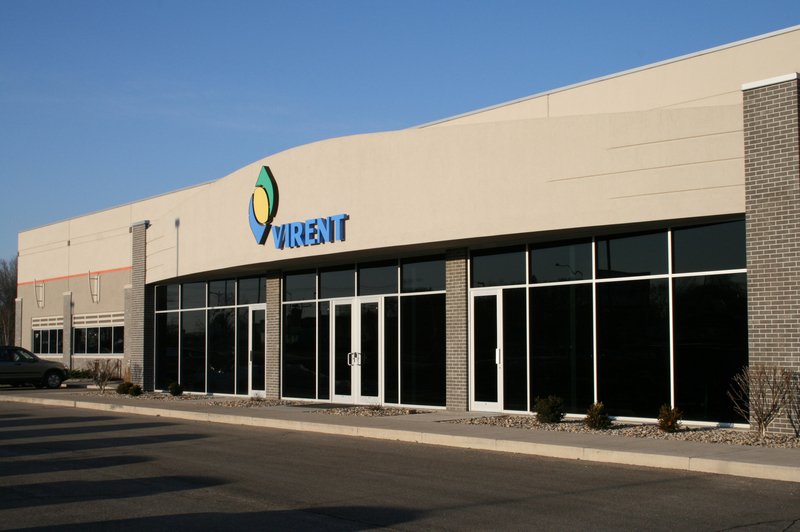 As a result of the acquisition, Virent will become a wholly owned subsidiary of Tesoro and remain in Madison, Wisconsin. Bioproducts are everywhere. And now we have also bio-based shirts. Virent, the bioeconomy company headquartered in Madison, Wisconsin, announced that its BioFormPX® paraxylene was used to produce the world’s first 100% plant-based polyester shirts. “This important project- the company says – demonstrates the potential of Virent’s technology to produce demonstration quantities of bio-based, crude oil free polyester for production of garments and textiles”. 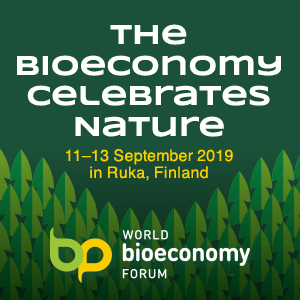 The bioeconomy is a great protagonist in Milan, at Expo 2015, a world-class exhibition celebrating sustainable innovation. 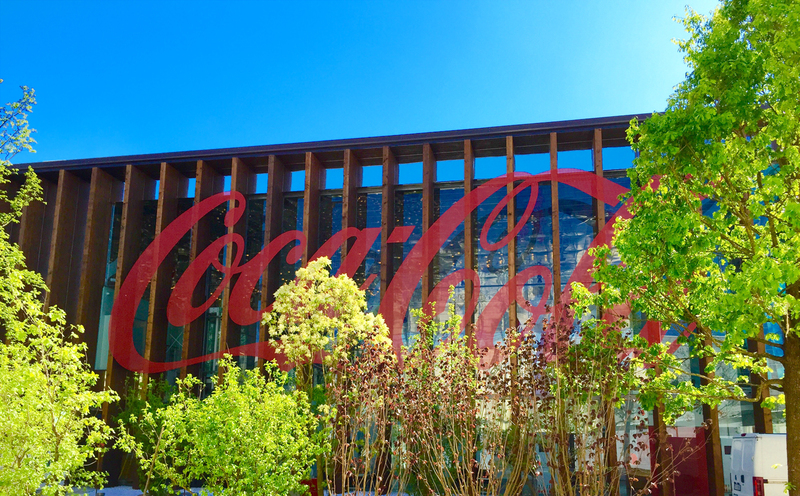 The breakthrough bottles use BioFormPX® produced at Virent’s Madison, Wisconsin demonstration plant, are showcased as part of The Coca-Cola Company’s pavilion. 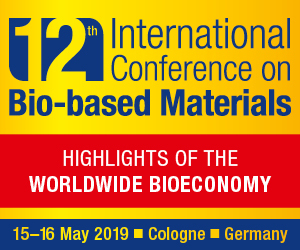 BioFormPX paraxylene was used in the world’s first demonstration scale production of a PET plastic bottle made entirely from plant-based materials. U.S. based Virent announced it has successfully received fuel registration from the U.S. Environmental Protection Agency (EPA) for its BioForm Gasoline in blends of up to 45%. As a registered fuel, Virent’s biogasoline can now be used in on-highway motor vehicles.